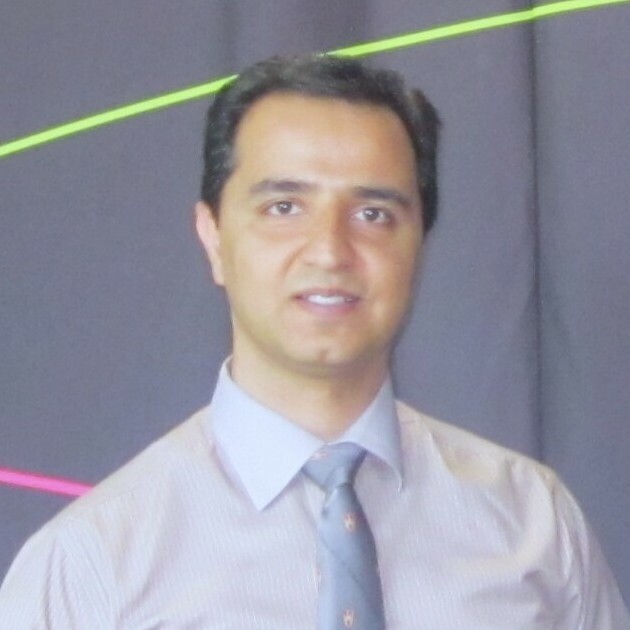 Dr. Asadzadeh performs research into the simulation, analysis and design of water resources and environmental engineering systems. He has developed efficient and parsimonious tools for solving single- and multi-objective optimization problems and applied them to a range of water resources and environmental engineering problems including the optimal operation of the Great Lakes of North America, calibration of hydrologic models, and calibration and design of water distribution systems. Graduate student opportunities are available for pursuing MSc. Contact me for more information.